It was a banner season for the Tigard High School boys soccer team. The Tigers won the Three Rivers League championship, going 4-1-1 in conference play (12-2-2 overall), while reaching the second round of the Class 6A state playoffs. Many members of the league-title Tigard squad have since been honored with All-Three Rivers League accolades, including some of the top league honors. Tigard senior defender Sajjad Al Rikabi shared the Three Rivers League Player of the Year award with Tualatin senior forward Mario Quiterio. 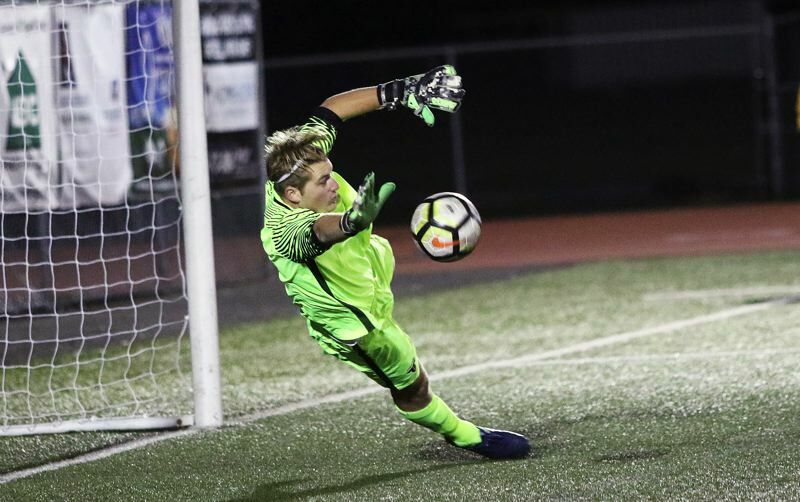 Tiger junior Jackson Cleaver was named the Three Rivers League Goalkeeper of the Year and Tigard's Angelo Simonetti was tabbed the Three Rivers League Coach of the Year. Joining Al Rikabi and Cleaver on the All-Three Rivers League first team are Tigard junior midfielder Trevor Smith and senior forward Oscar Jacinto. Tigers named to the all-league second team were junior defender Jared Debban, sophomore midfielder Jack Hallam and junior midfielder Rasheed Tahuni. 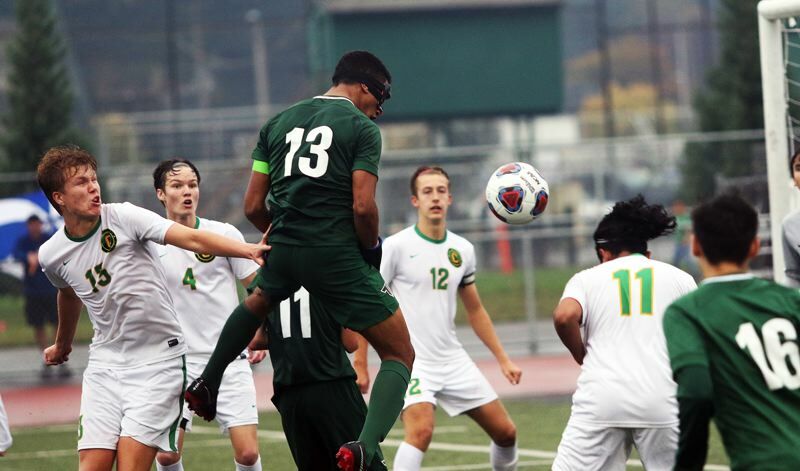 Tigard senior defender Marco Gallardo, senior defender Luis Salas and senior forward Aaron Padarath were each all-league honorable-mention picks. For Tualatin, which finished third in the final TRL standings at 4-2 (12-3 overall), junior defender Nathan Buckalew, senior midfielder Zack Wesson and senior midfielder Daniel Valdovinos joined Quiterio on the All-Three Rivers League first team. 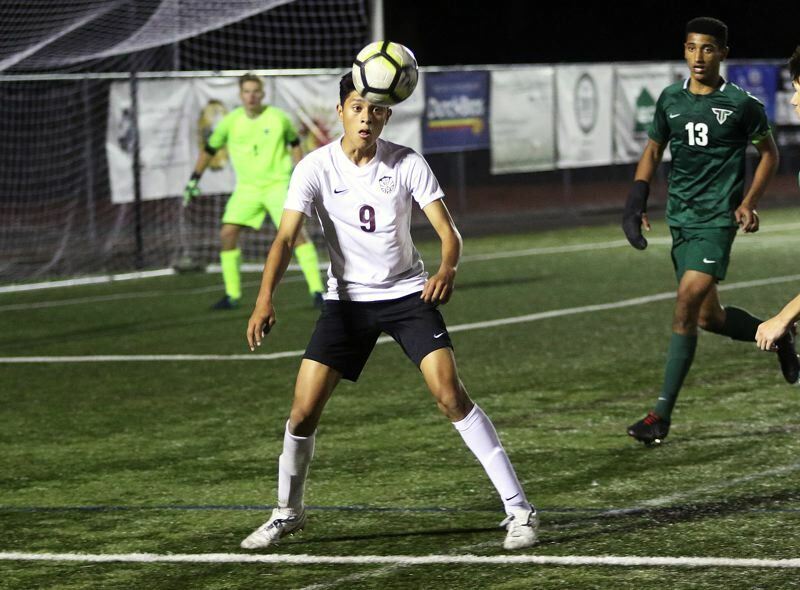 Tualatin senior defender Richy Olguin was a second-team all-league selection and senior defender Cole Carlile senior forward Christian Pumpelly and senior forward Sal Aparicio were all honorable-mention picks. Other players named to the All-Three Rivers League first team include West Linn junior defender Michael Phillips, Canby junior defender Alejandro Romero, Oregon City junior midfielder Lorenzo Lopez, West Linn senior midfielder Abdul Ali, Lake Oswego senior midfielder Chase Hoffinger and West Linn senior forward Gavin Tinsley.